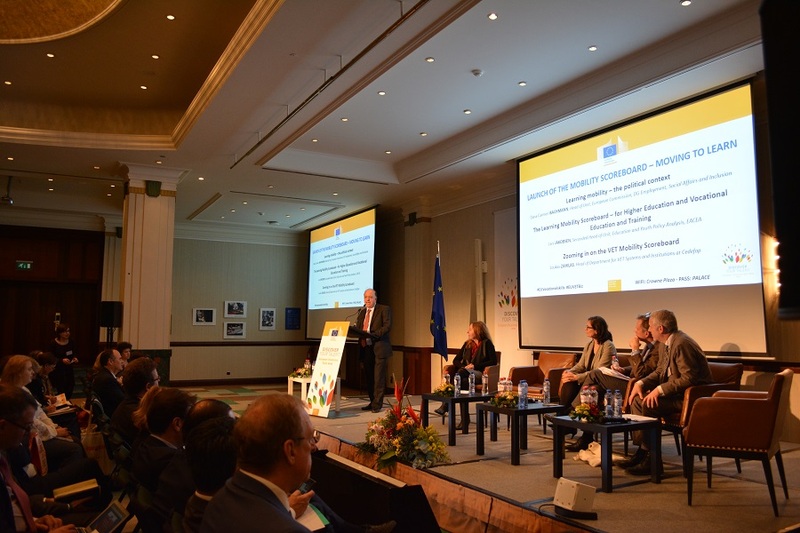 Last week, we experienced in Brussels and across Europe a highly successful European vocational skills week with more than 900 events and 650 000 participants. 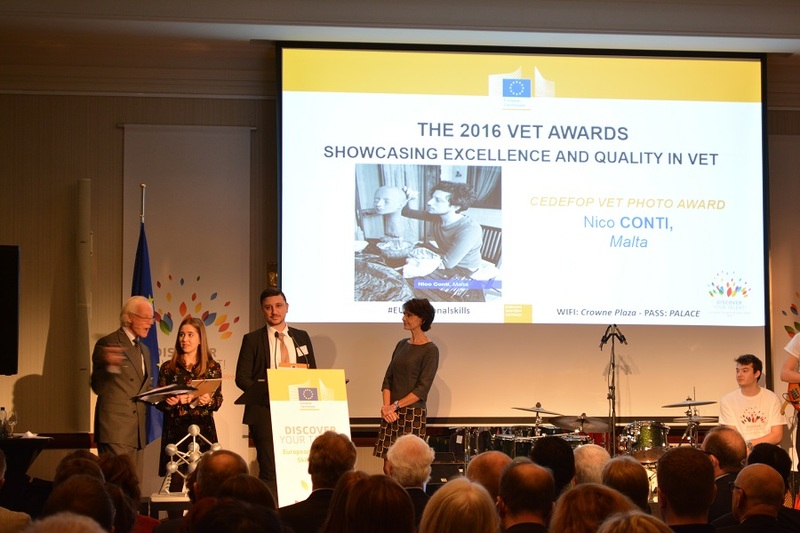 Cedefop is proud to have been an active partner of the Commission in supporting this first Europe-wide vocational education and training (VET) activity. 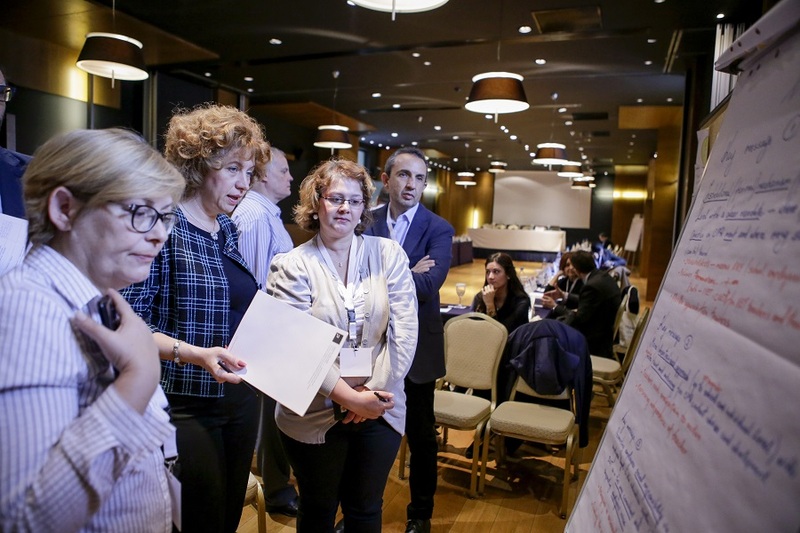 Cedefop’s support to the European vocational skills week has been building up over the past few months through various activities organised to promote it. The policy learning forums on learning outcomes and on the professional development of teachers and trainers, the ReferNet plenary, the international conference on validation and the #CedefopPhotoAward were all activities that sought to attract participants’ attention to VET’s added value for jobs and for a better quality of life. As a strong believer in communication, the investment in the European vocational skills week can be described as ‘money down the brains’! We need to change the prevailing mindset that VET is a second option. Experience in several Member States clearly shows that where VET is strong unemployment is low. 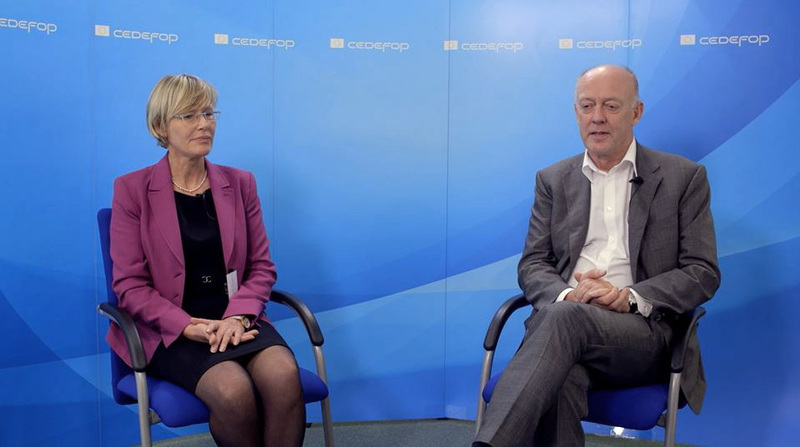 I hope you enjoy this second edition of Cedefop’s thematic newsletter. 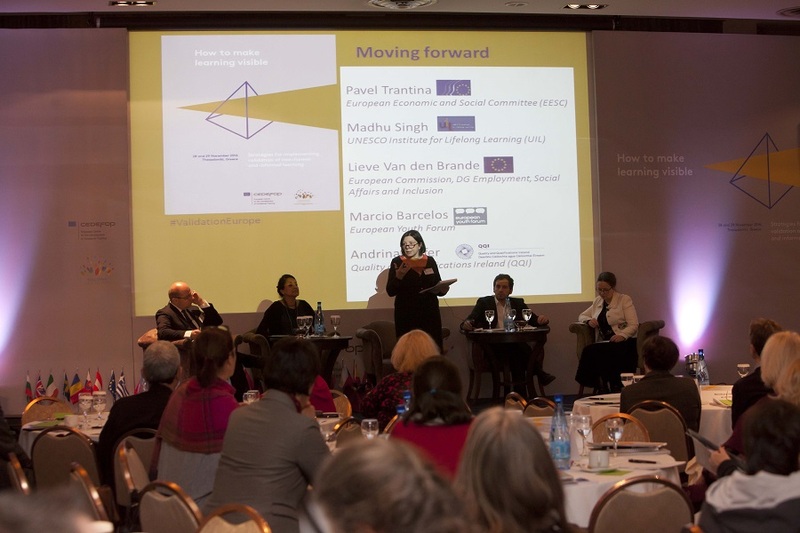 With more than 900 events across Europe and more than 650 000 people involved, the first European vocational skills week, organised by the European Commission with Cedefop as one of the partners, came to an end on 9 December in Brussels. 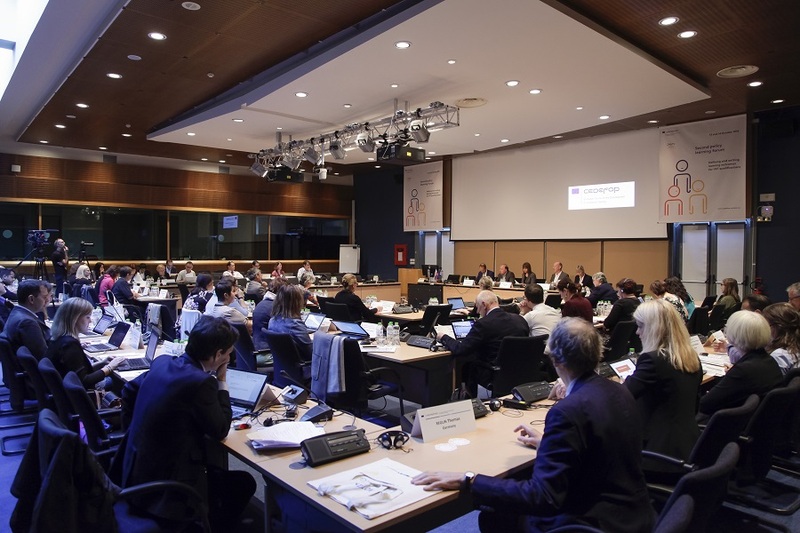 Challenges and opportunities of working together were debated at the 14th annual plenary meeting of ReferNet, Cedefop’s network of institutions providing information on national vocational education and training (VET) in the EU Member States, Iceland and Norway. 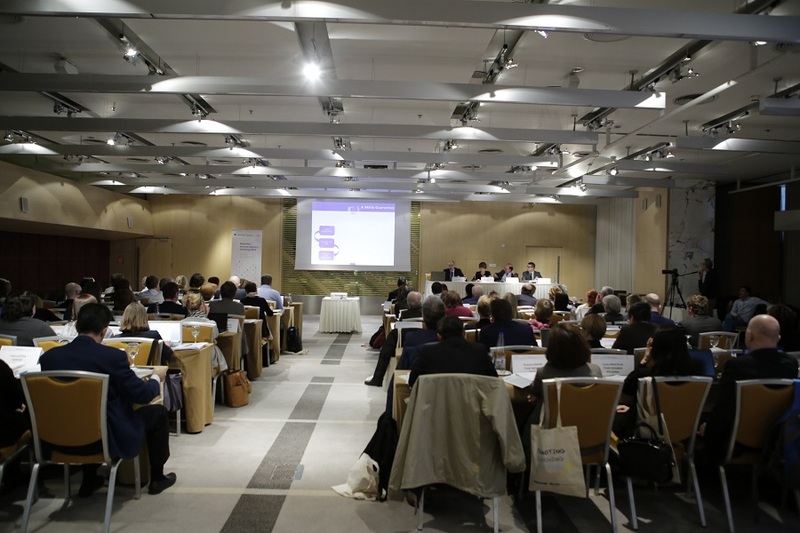 Cedefop’s first policy learning forum on professional development of teachers and trainers, in Thessaloniki on 21-22 November, concluded that teachers and trainers are very important actors in ensuring quality of work-based learning, apprenticeships and vocational education and training (VET) in general, and need to be supported and empowered. 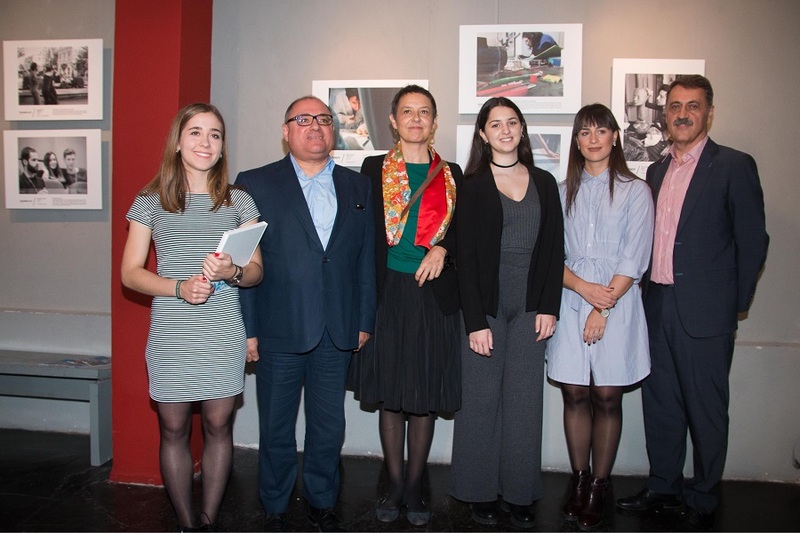 An exhibition showing the 20 best photos (winners and runners-up) of the first #CedefopPhotoAward was opened by Cedefop Director James Calleja at the Thessaloniki Cinema Museum on 5 November, with three of the four winners present. 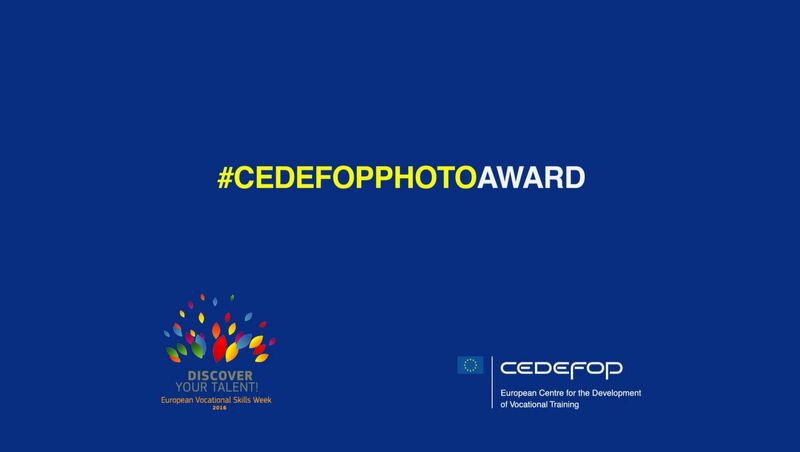 The 20 best photos (winners and runners-up) of the first #CedefopPhotoAward were exhibited at the Thessaloniki Cinema Museum in November. Three of the four winners were present at the opening. 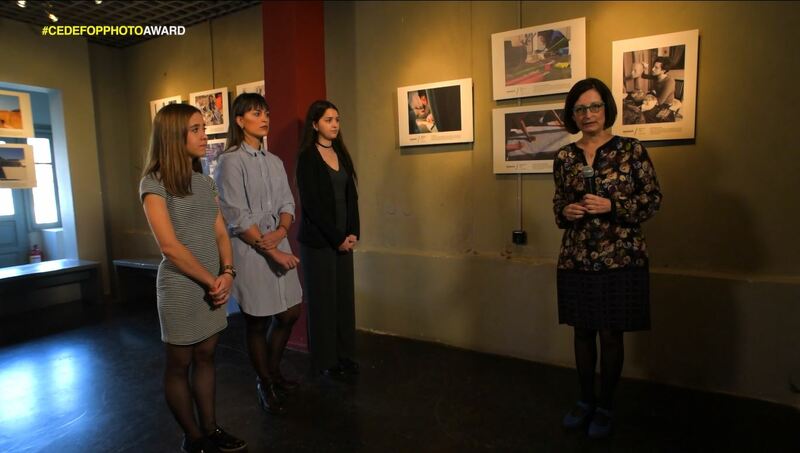 Interview with three of the #CedefopPhotoAward winners, Raquel Pereira Sousa Pinto, Vasiliki Kalopita and Antía Varela Torres, at the Thessaloniki Cinema Museum during the 57th Thessaloniki International Film festival on 5 November 2016. 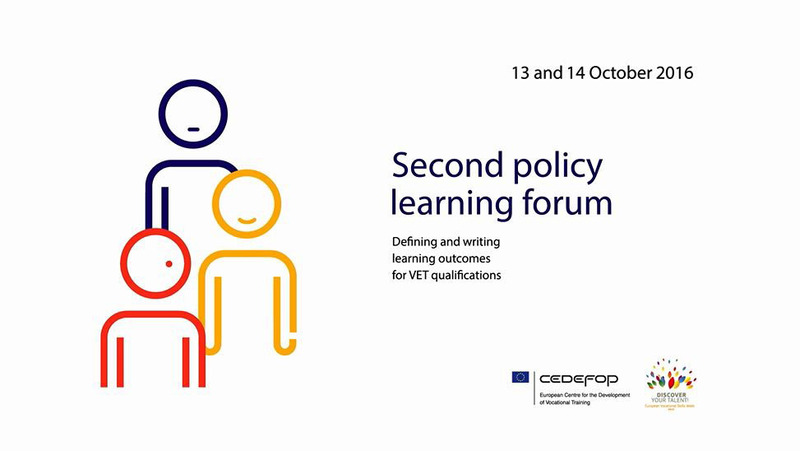 Watch highlights from Cedefop's 2nd policy learning forum on defining and writing learning outcomes for vocational education and training (VET) qualifications.